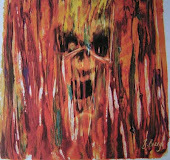 Heavy Metal 107: Catch Genotype at Midwest Springfest at Penny Road Pub on April 20th! 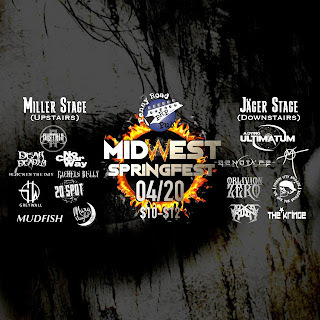 Catch Genotype at Midwest Springfest at Penny Road Pub on April 20th! 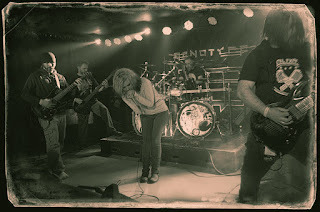 2019 Independent Band of the Year, Genotype, will be performing this coming weekend on April 20th at Penny Road Pub's Midwest Springfest 2019! Tickets are $10 in advance if purchased from the performing bands, $12 at the door. Doors open at 2:00pm, show starts at 2:30pm. 15 confirmed bands! 2 stages with alternating set-times so you'll be able to catch every single act! All-ages show until 8:00pm!! Don't miss Happyheadbanger's reigning Independent Band of the Year, GENOTYPE, performing songs from their latest release, Genotype III and others.